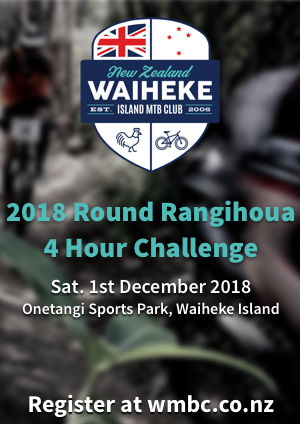 Get tickets from the website or via the Facebook Event Page. 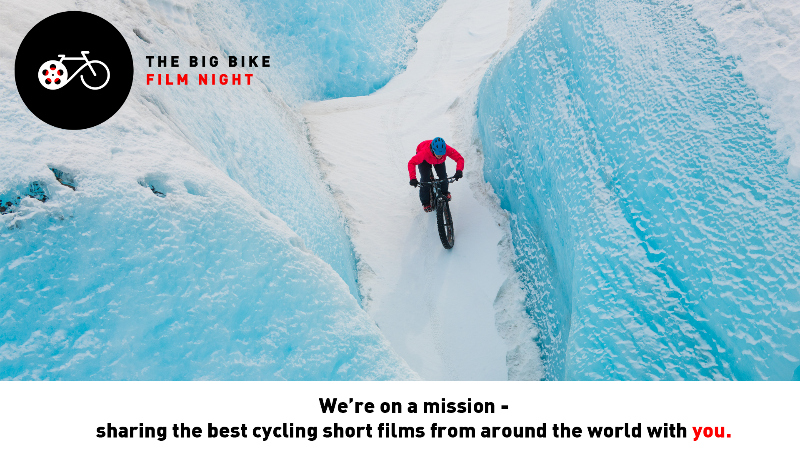 This year is a stellar line-up, a smorgasbord of stories, a treasure trove of tales for those with an appetite for everything on two wheels – action, drama, and plenty of humour these films celebrate the fun, adventure and inspiration that cycling enables. Our 2019 collection is a great reminder of why we love to ride our bikes. At the heart of of it is showing real people being part of some pretty extra-ordinary stories. Tales of character, hope, discovery, courage, triumph over adversity, and much much more with the humble bike the unifying factor throughout. In other words, plenty of bike stories that will be right up your alley, your street, or your hill. This entry was posted in Latest News by Nic Wise. Bookmark the permalink.